Clean your kitchen using a grease-cutting cleaner for the ceilings and around your stove and wood cleaner for your cabinets. Clean the floor last. If weather permits, this month is a good time to prune trees, shrubs and roses. This is the best month to start seeds as many need to be started 6-8 weeks before the last frost. Make a list of major indoor projects to do. Prioritize them so you can get the most urgent projects out of the way before the yard and garden claims your attention. For any major projects you are planning, call and get estimates from qualified, reputable trade’s people. Woodstock Hardware can help you find qualified and reputable tradespeople. Check and clean the grout between kitchen and bathroom tiles. Regrout if necessary and seal the when you are done. 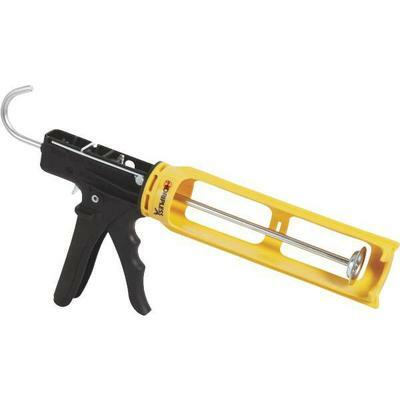 Replace any worn caulk. Replace your home’s water filter and check your supply of water softener salt. Replace as needed. Woodstock Hardware has a wide variety of water treatment and filter supplies. Whether you need a new sediment filter, a wrench to remove your existing filter, a replacement odor-and-taste water filter cartridge, or salt for your water softener, visit our Water Filtration and Treatment Department. Check your wood flooring and carpet. Now would be a good time to put a maintenance coat on top of your floor finish or clean the stains out of your carpets. Clean your kitchen. Use a grease-cutting cleaner for the ceiling and areas around your stove. A wood cleaner will clean and help protect your kitchen cabinets. There are a variety of cleaners for countertops depending on the material. Clean the floor last. Reorganize the pantry. If you have not been using something, make a meal plan that incorporates canned goods and freezer stocks. If you have goods that you don’t think you´’l use before their expiration dates, donate them to a food bank. Clean the inside of your refrigerator and freezer. 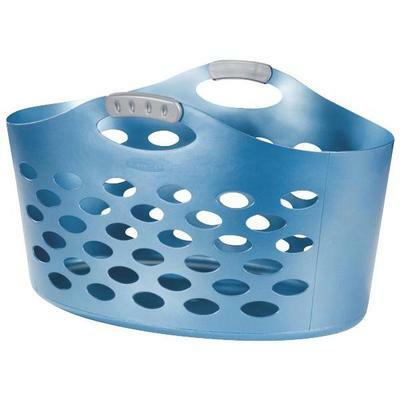 Organize the laundry area. Sort, toss, and organize shelves by task and place cleansers, sponges, and rags in their own bins. Replace your ironing board cover if old, stained, or worn. Woodstock Hardware has a wide variety of kitchen and household supplies that can help you with these tasks. Visit our Kitchen Supplies & Small Appliance Department. Depending on the weather, February is a good time to prune trees, shrubs, and roses. 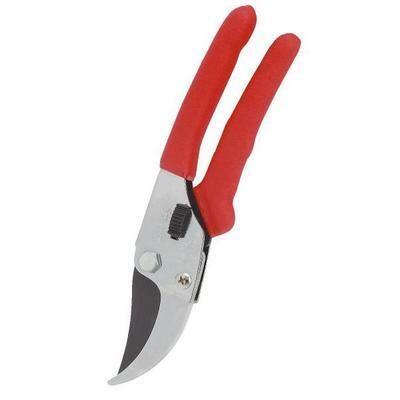 Refer to pruning manuals for specific timing and pruning techniques. It is time to start seeds if you plan to grow your own. Many seeds need to be started 6-8 weeks before the last frost. Depending on germination time and when to transplant, the best time to start seeds is in February.